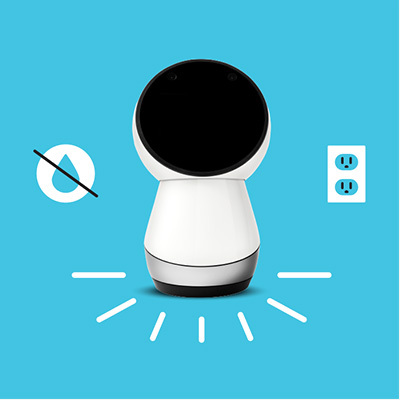 Jibo - Software Co | Software Development Experts. 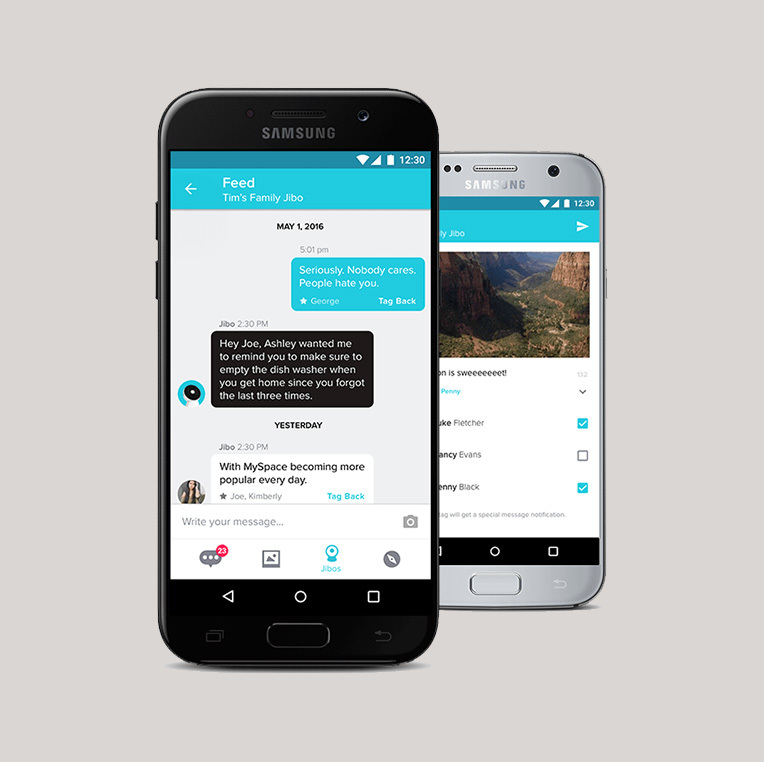 Back-End and Mobile Development for the First Social Robot. 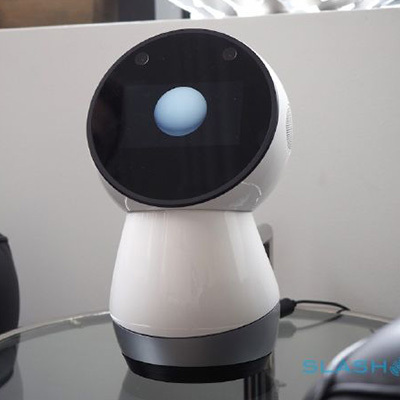 For the past two years three teams have been working in collaboration with Jibo to create the first social robot for your home. The teams server-side, mobile, and QA expertise to facilitate user integration with the robot through native iOS and Android applications with specific attention to security and data protection. Project Analysis: Initially Jibo needed engineers to quickly construct a reliable, scalable, flexible services architecture. 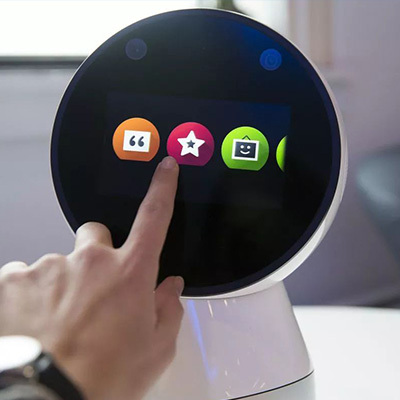 The next step was to develop mobile apps for iOS and Android to communicate with the robot. Security was a high priority, as privacy was Jibo’s #1 concern. Jibo knew that the platform would evolve and expand over time, so technical excellence in the architectural approach was of great importance. Security: In order to achieve the highest level of security possible, the communication protocols are based on Amazon libraries and customized to fit the apps. To achieve the maximum privacy and comply with the Children’s Online Privacy Protection Act, engineers came up with an innovative approach that prevents the server and network service providers from being able to read any content taken by robots or mobile devices. Furthermore, they devised a special encryption key generation and sharing scheme. As a result, all encrypted messages and media files are stored on the server; only robot owners and their family members can get access. 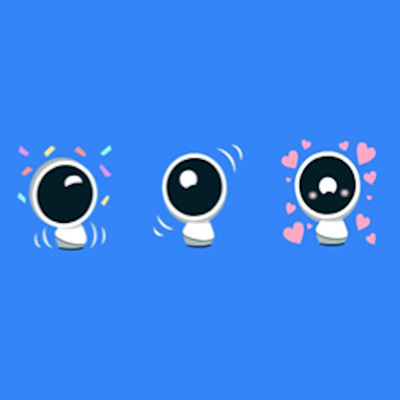 Results: After the official Jibo release it will be possible to purchase the robot and download the mobile apps from the official app stores. 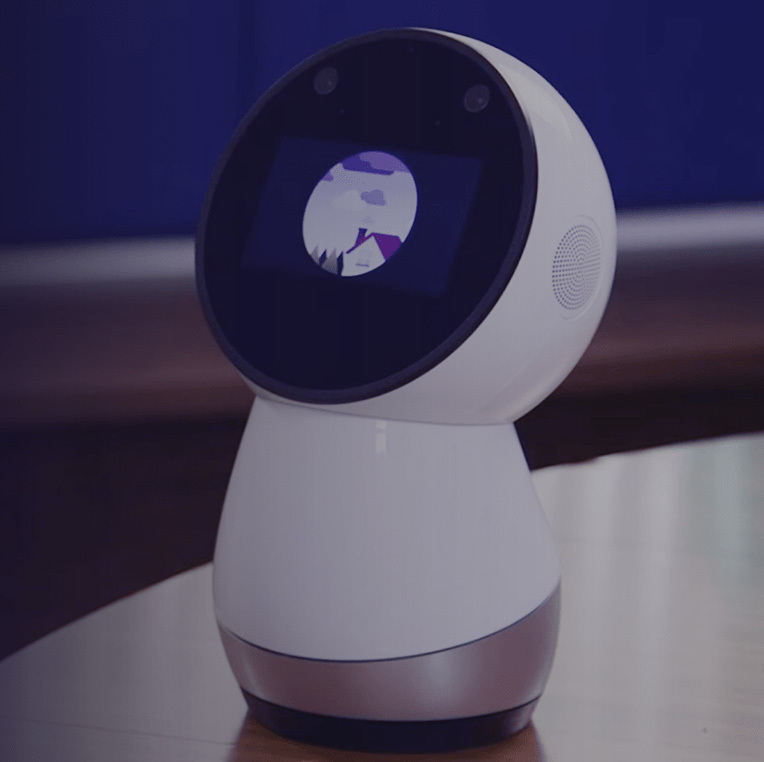 Waverley continues to collaborate with Jibo, expanding the functionality of these applications. Initially Jibo needed engineers to quickly construct a reliable, scalable, flexible services architecture. 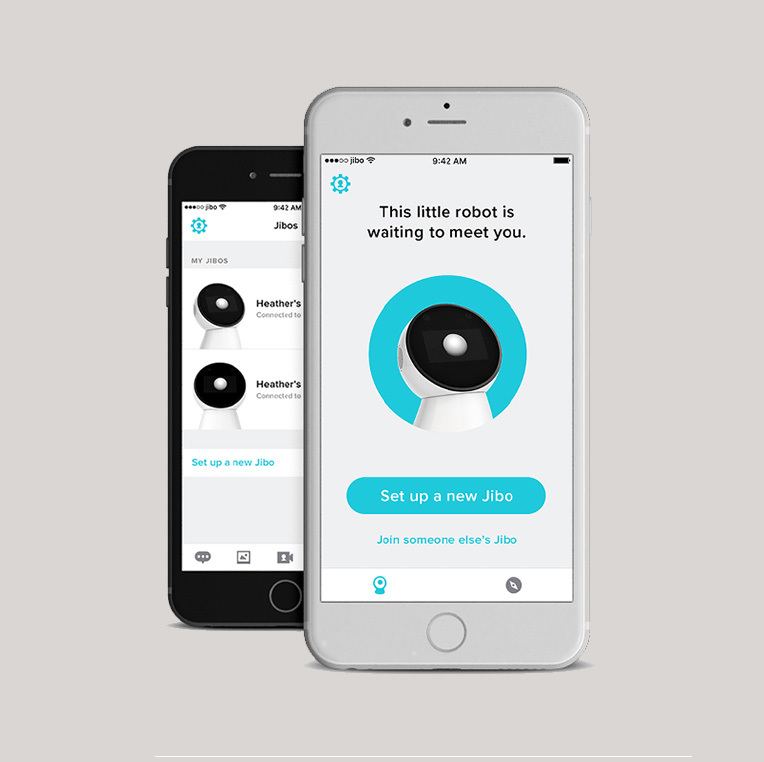 The next step was to develop mobile apps for iOS and Android to communicate with the robot. Security was a high priority, as privacy was Jibo’s #1 concern. Jibo knew that the platform would evolve and expand over time, so technical excellence in the architectural approach was of great importance. In order to achieve the highest level of security possible, the communication protocols are based on Amazon libraries and customized to fit the apps. 1. Providing API for multiple client apps – the iOS App and Display App were supposed to have different features. Uploading content was the core feature of the platform, this is why it needed to be scalable and ready for many parallel media uploads.